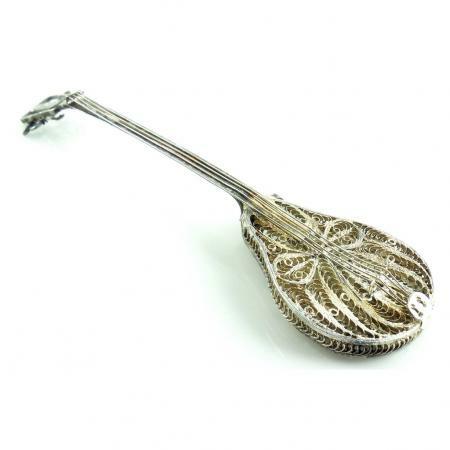 This a vintage hand made filigree sitar pendant that is very fancy and very long. Size is 4 3/8″ long by 1 1/4″ wide across the body. 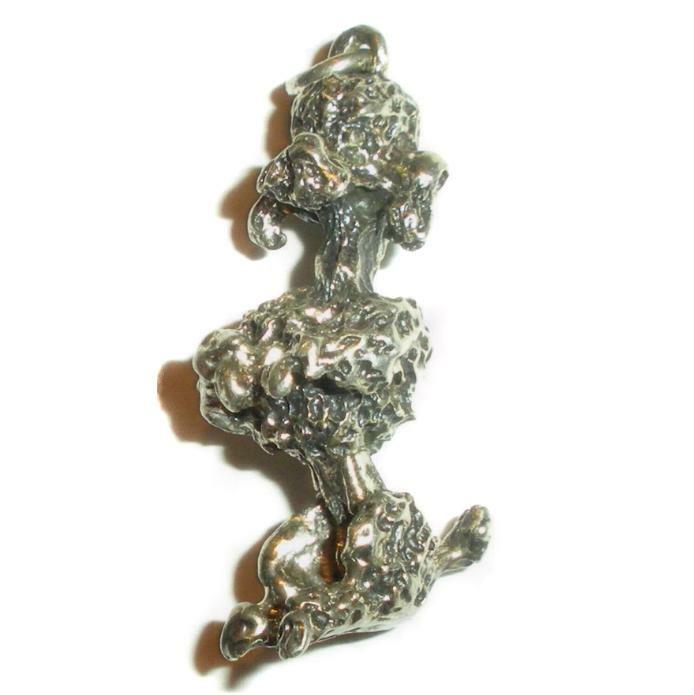 It looks like it is made of a low grade or mixed silver alloy. Condition is excellent. No wear to the silver. 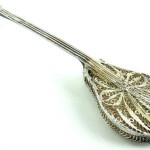 No damage to the filigree. It came from an estate and doesn’t look like it was ever used. It has some aged patina on the fret board and has not been cleaned. 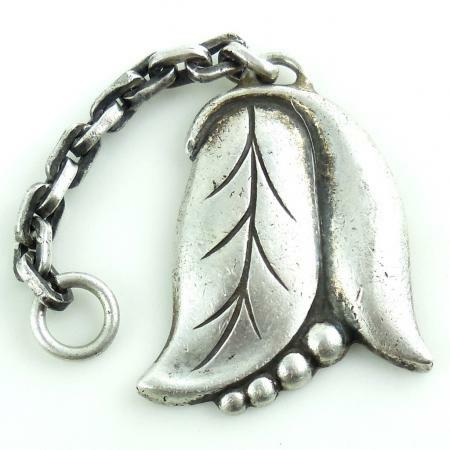 If you are into music or unusual hand made cultural jewelry then this is a very special find for you. 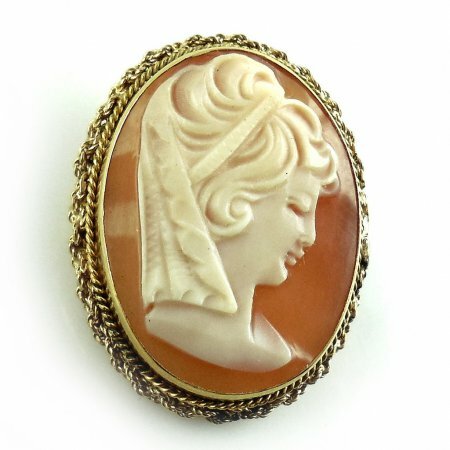 This is a gorgeous small vintage Art Deco 10K yellow gold hand carved natural shell cameo pendant/pin with a rare closed eye and veiled headwear in excellent condition. Marked K10, tested and guaranteed to be solid 10K yellow gold. She is beautifully carved and finely detailed with flowing hair, a closed eye, full lips, small rounded nose and a well-formed chin. Size is 1 1/16" tall with the small hinged antique bale. Width is 11/16" across. 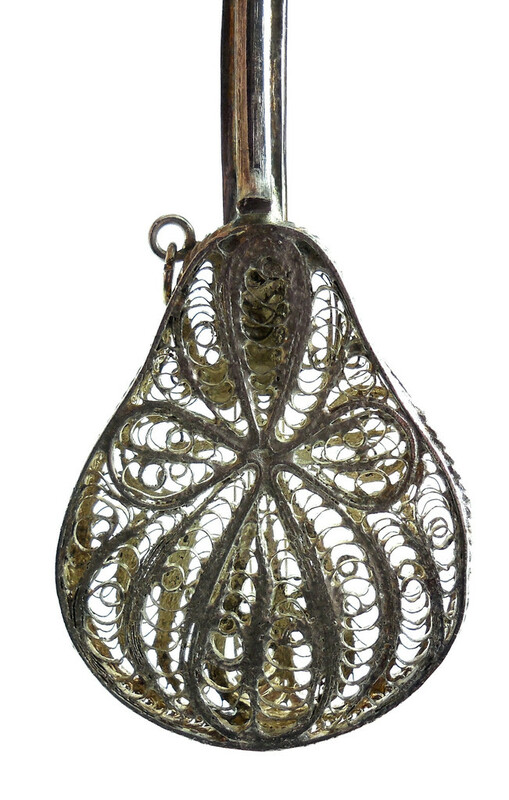 This is a stunning and unusual pendant pin for your antique cameo jewelry collection. Shipping includes insurance. This is a vintage Chinese hand made gold gilt over sterling silver tiger eye pendant in excellent condition. 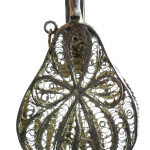 The pendant is marked Silver on the top loop. 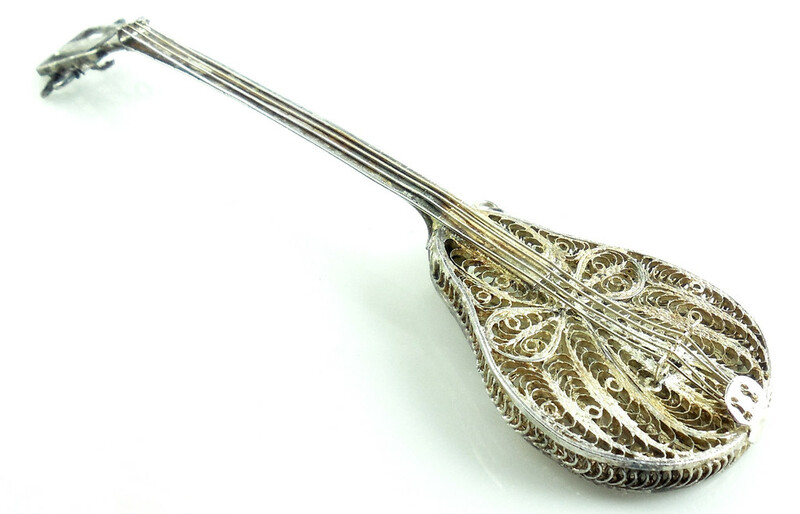 You can tell it's vintage as all older vintage and antique Chinese import items were only marked with the word "silver" rather than sterling. 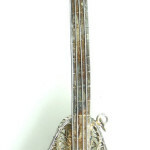 The tiger eye is one large thin hand cut slab and measures 35m by 28m. It is a lovely, older piece of tiger with beautiful banding. Size is 1 3/4" tall North to South with the bale by almost 1 3/16" wide across. 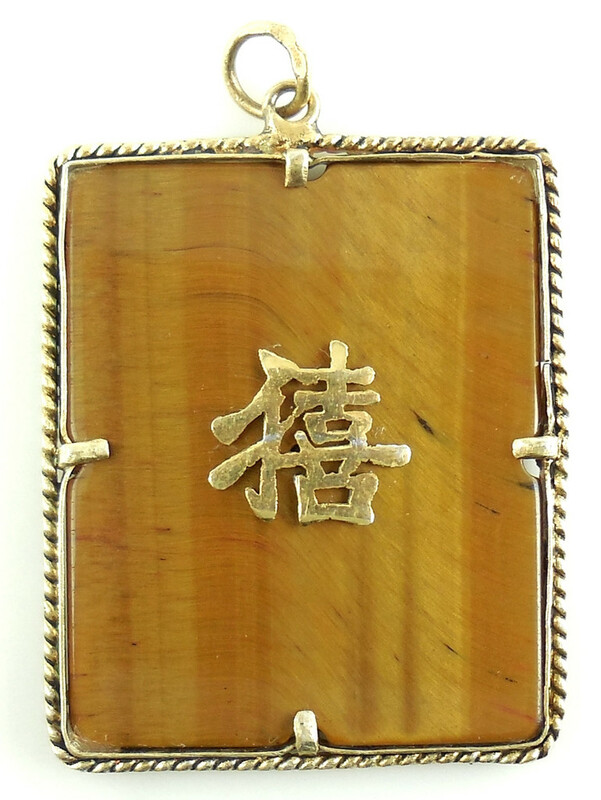 This is a lovely piece of older tiger eye for your Asian jewelry collection.